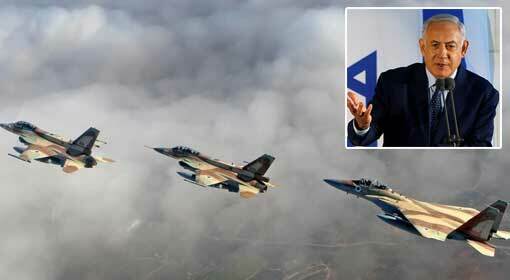 Damascus: The Syrian government news agency alleged that Israeli fighter jets carried out airstrikes in the Hama region of Syria. 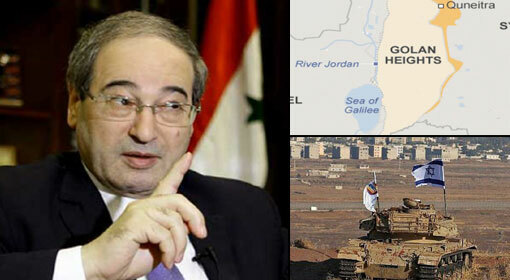 The Syrian news agency claimed that Israel carried out attacks on a military base, in Masyaf region. However, as per the claims made by the human rights organisation, based in the United Kingdom and the Syrian rebels, the attack was carried out on the Iranian military base, at Masyaf and Hezbollah and Iran militaries suffered significant casualties in the attack. 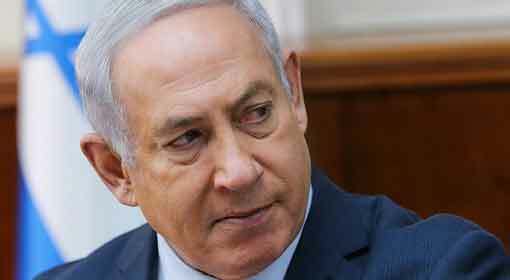 However, Israel has refused to comment regarding the attack. Over the last few years, Israel has carried out more than 200 airstrikes in Syria. Israel has not accepted the responsibility for most of these attacks. 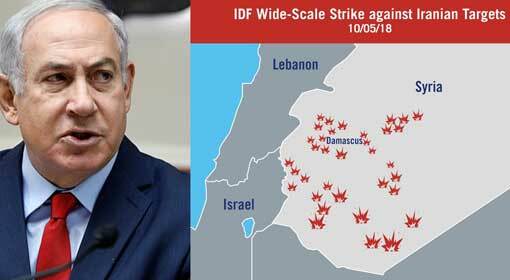 However, since the last few months, Israeli Prime Minister Benjamin Netanyahu and the military, have been openly taking the responsibility of the attacks in Syria. 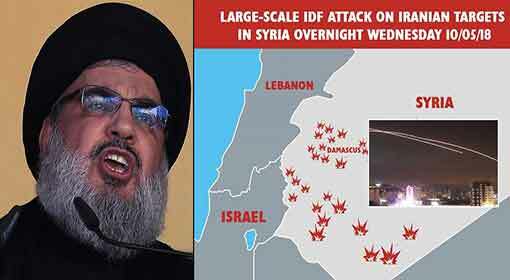 At the same time, Israel has clarified that the attacks on the Iranian and Hezbollah locations in Syria would continue. According to the report published by the official news agency of the Syrian government, Sana, Israeli jets carried out an airstrike on the Masyaf city in the Hama province, after midnight on Friday. 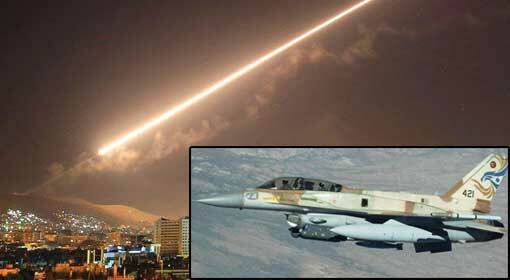 However, the cautious Syrian air defence system thwarted the Israeli attack. 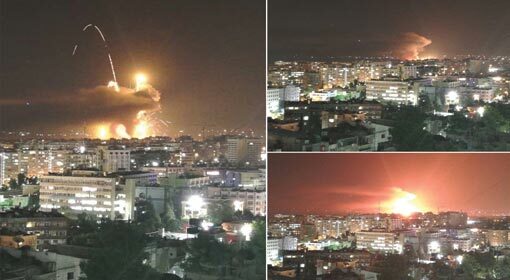 Sana said that one of the Israeli rockets landed and injured three soldiers. Nevertheless, the human rights organisation based in London and the Syrian rebels have refuted the claims made by Sana. 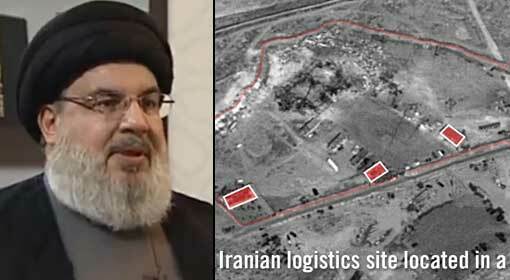 Israel had published the satellite photos of the Iranian military base in Maysaf, in the month of February. 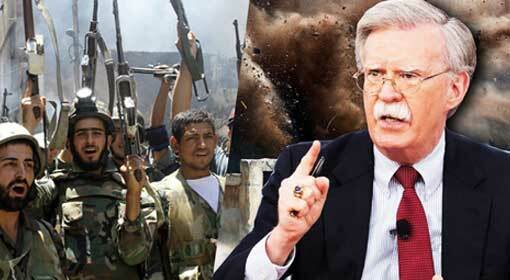 The sources informed that it was the same base, targeted by the Israeli fighter jets. The Iranian military base in the Maysaf suffered considerable losses in the airstrike and Iranian soldiers, as well as Hezbollah terrorists, were present at the base, during the attack. Therefore, many people have been killed in this attack and 17 people were injured in this attack.